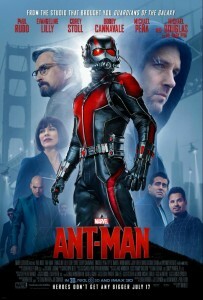 Marvel has released the brand new Ant-Man movie poster — and we have it for you! 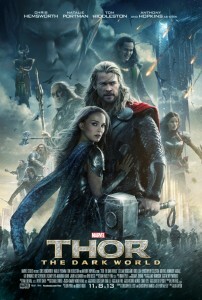 Short story: we loved Avengers: Age of Ultron. 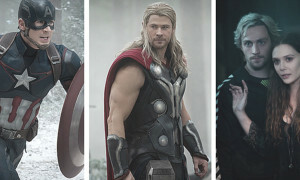 But, there was a few specific reasons why we did, so here’s our 5 Reasons To Love Avengers: Age of Ultron. 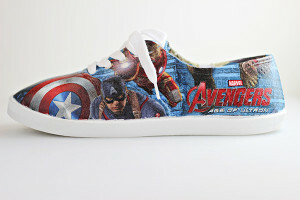 Do your kids love The Avengers? 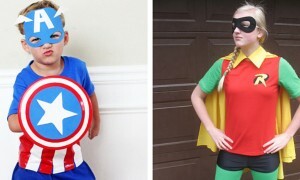 We’re sharing an assortment of free kids printables that kids will love: Marvel’s The Avengers: Age of Ultron coloring pages! Just print and color! The complete Disney Movie List for 2015, with the scheduled release dates. 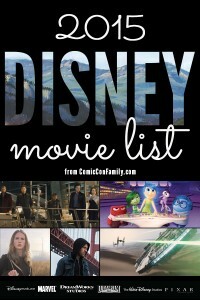 Includes movies from Pixar, Lucasfilm, Marvel, DreamWorks Pictuires, and more. Which ones are you going to see? Are you ready? 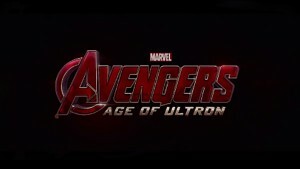 Marvel has released the first official teaser trailer for Avengers: Age of Ultron and you won’t be disappointed!